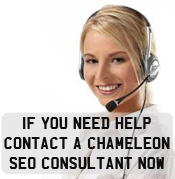 Below is the detail relating to the information that we gathered from seo-creare.co.uk website. Website Description : The Creare Group specialise in organic search engine optimisation (SEO) campaigns for Google, Yahoo! and Bing.